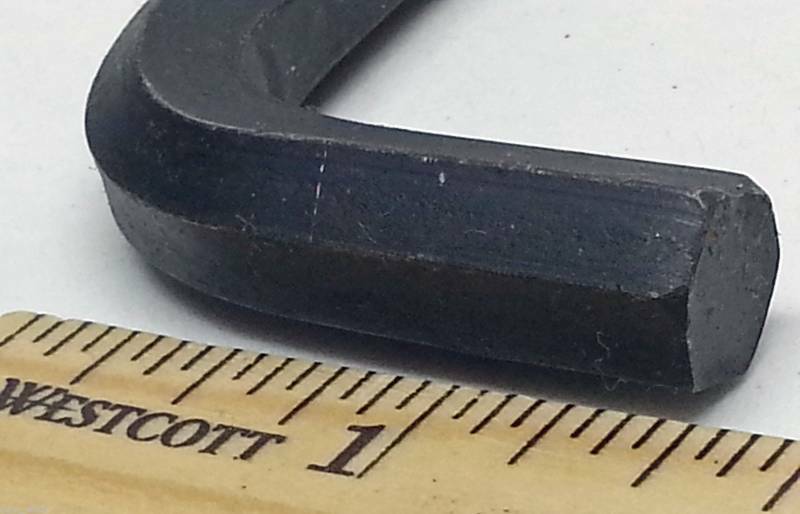 New 4-1/2" long 3/8" hex head Allen head bolt wrench. Very handy just to keep in your tool box or in a hole in your work bench top. Good USA made brand.